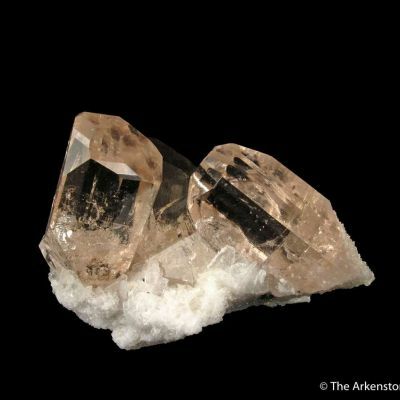 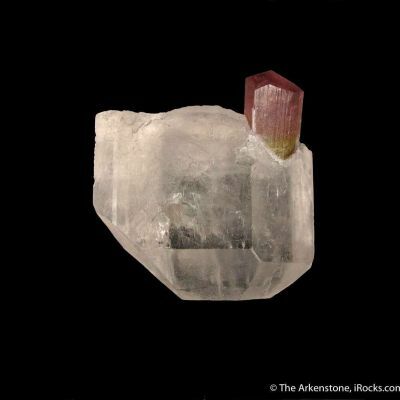 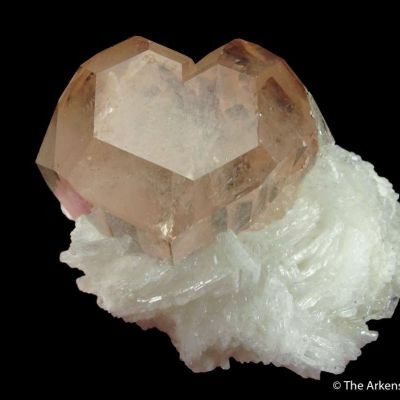 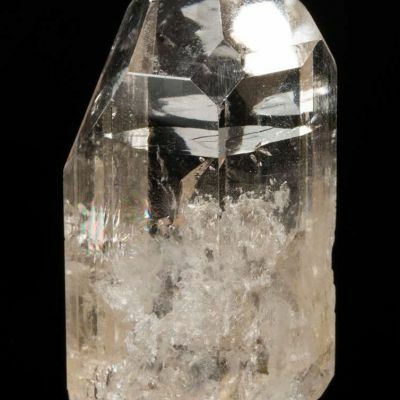 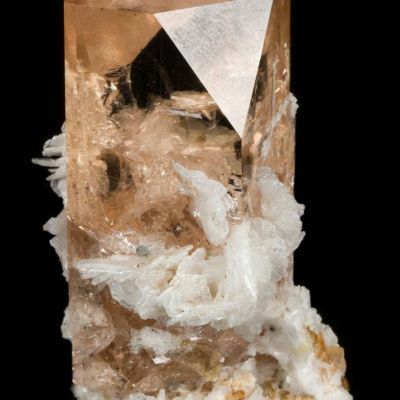 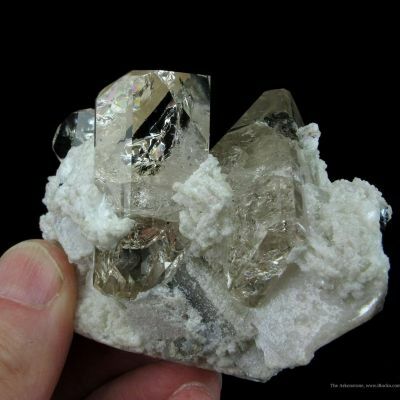 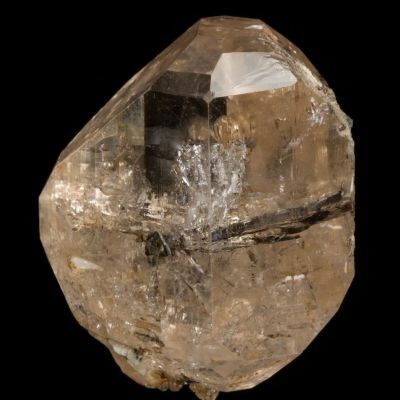 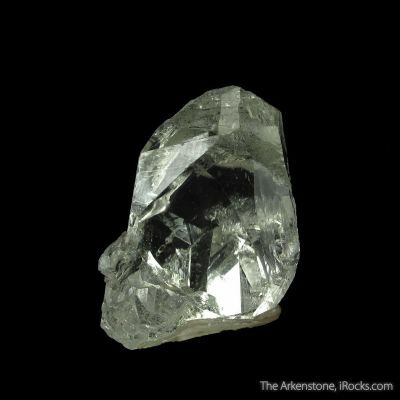 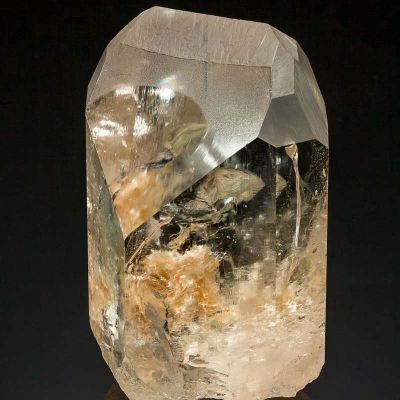 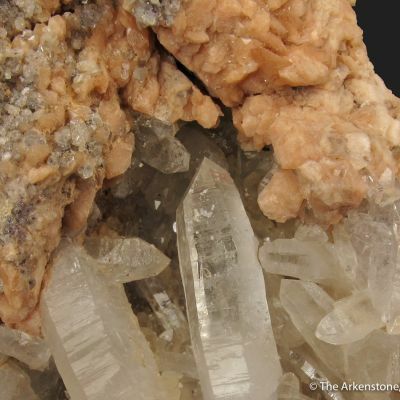 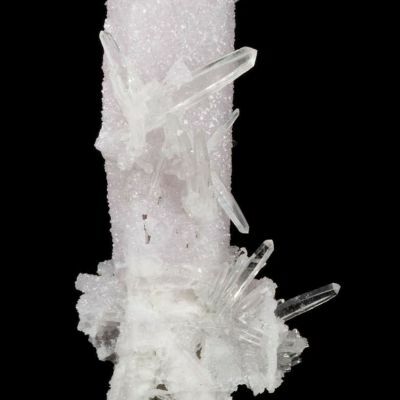 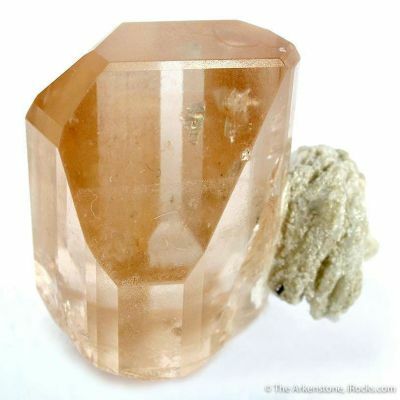 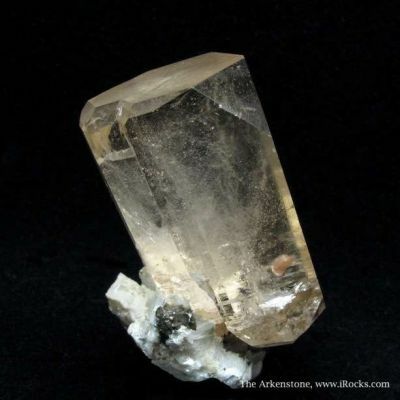 An unusually well-formed Topaz specimen from the spectacular October, 1999 find of American Topaz in the Trick or Treat Pocket of the ZAPOT MINE in middle-of-nowhere, Nevada. 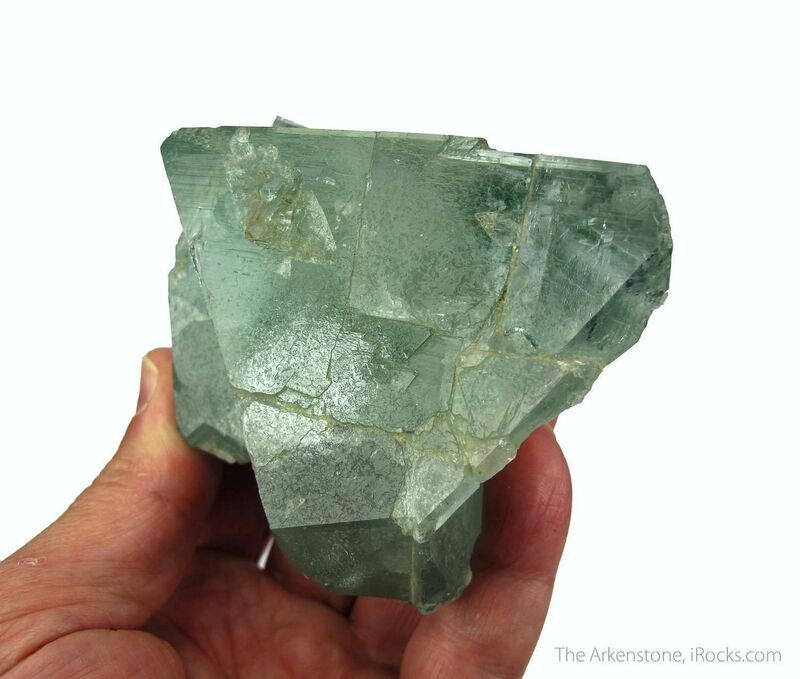 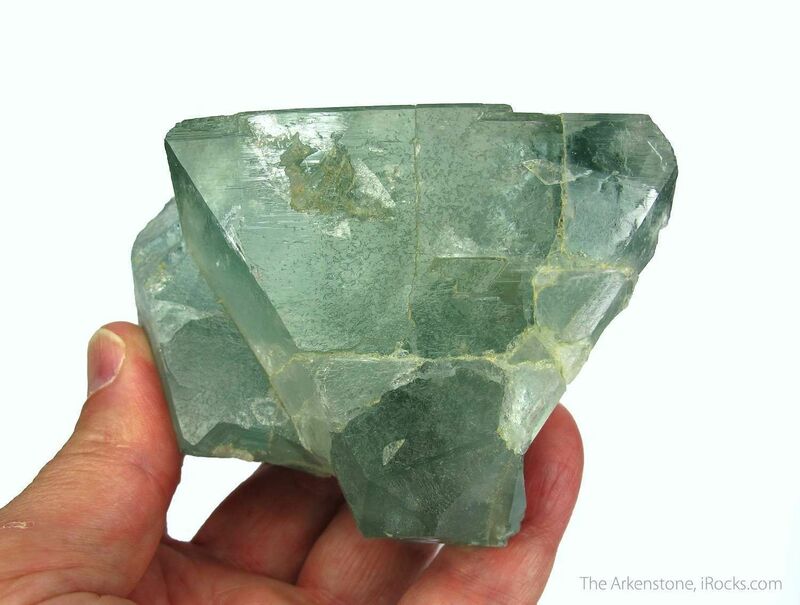 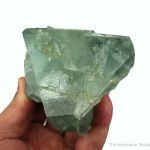 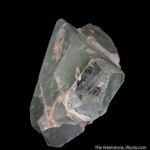 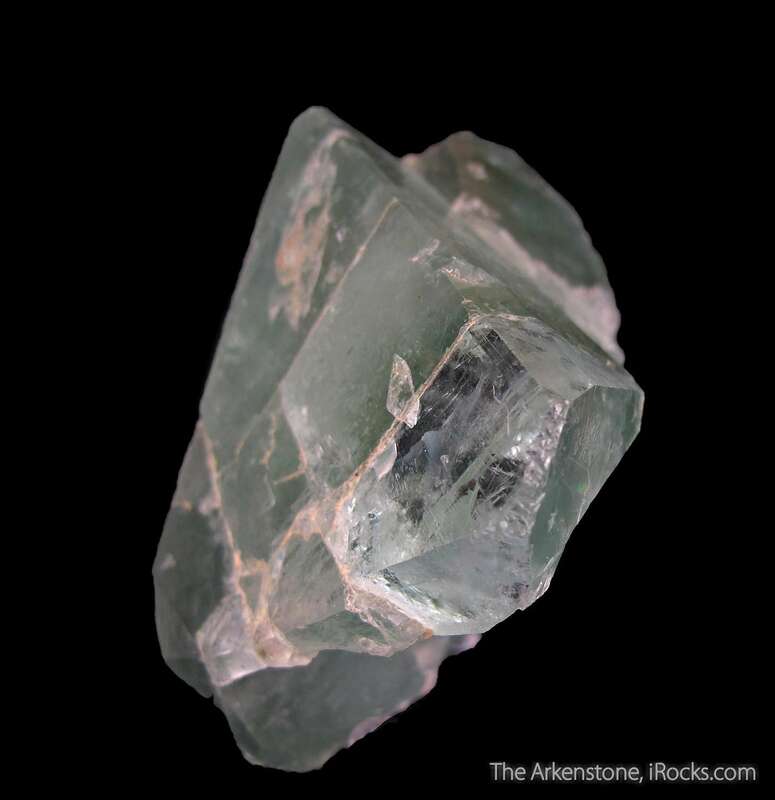 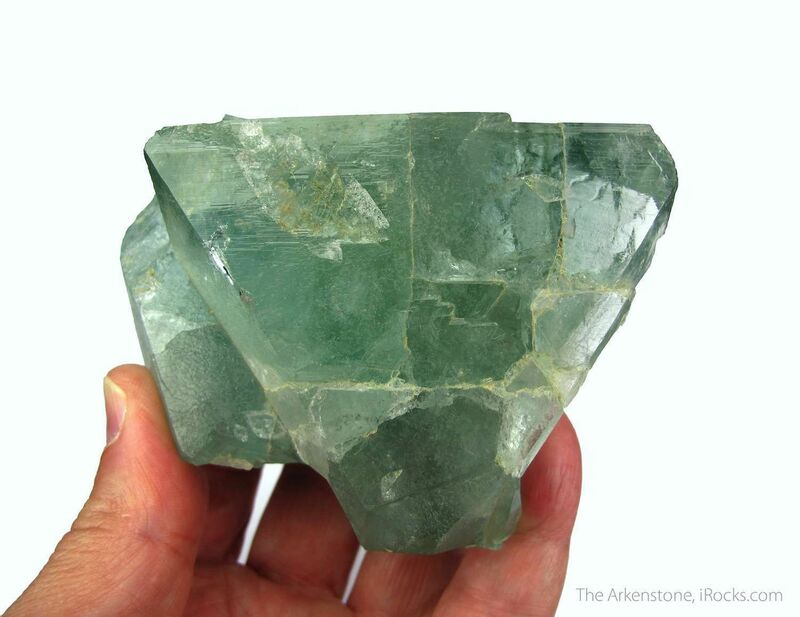 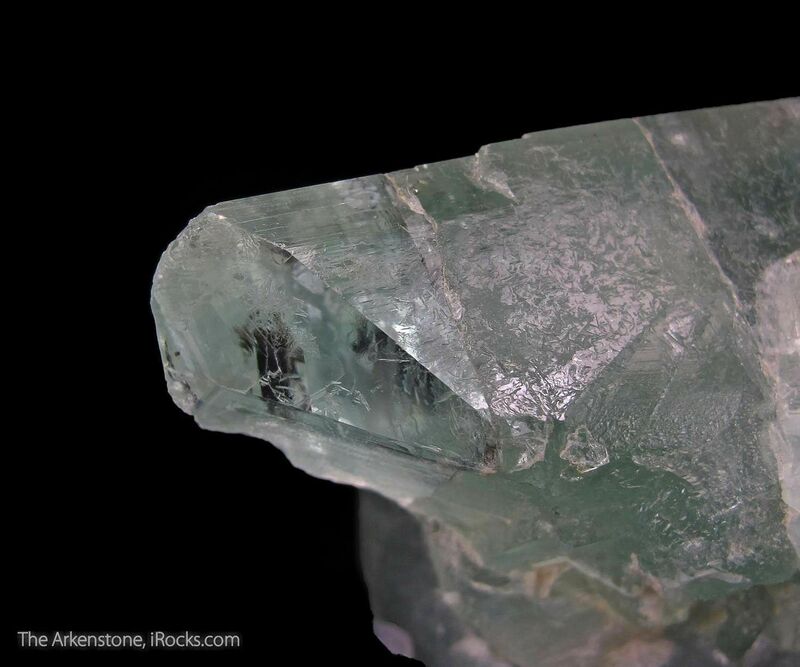 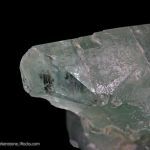 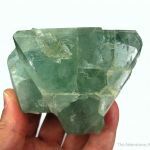 There are actually two intergrown crystals of Topaz, both of which are gemmier than they appear, and they are a very appealing seafoam-green color with just a hint of blue. 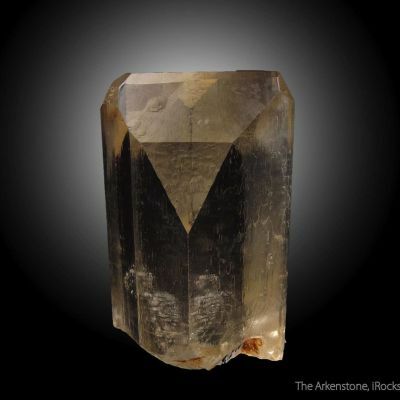 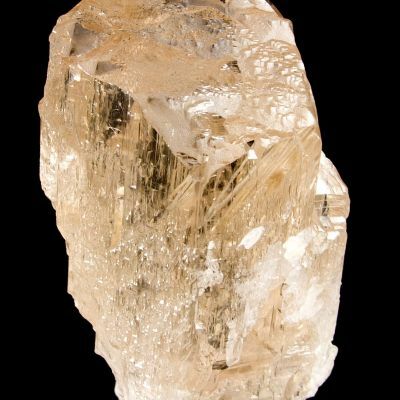 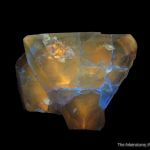 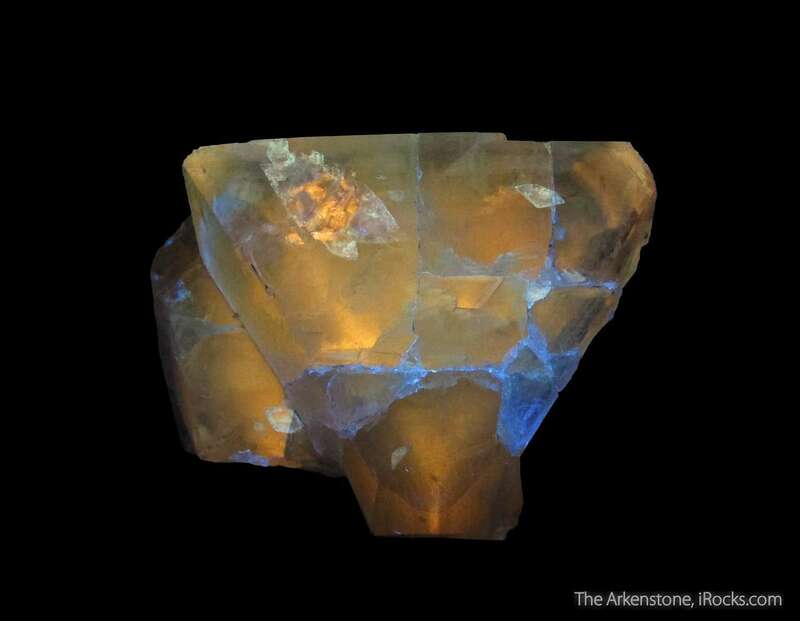 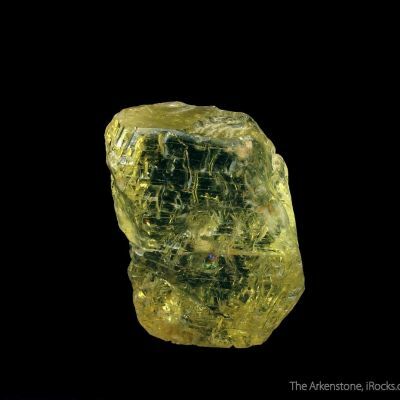 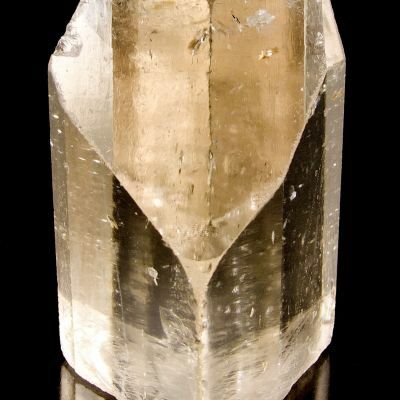 The main crystal has a 8 x 7 cm face that is quite well formed, and both crystals have an intriguing golden-yellow fluorescence. 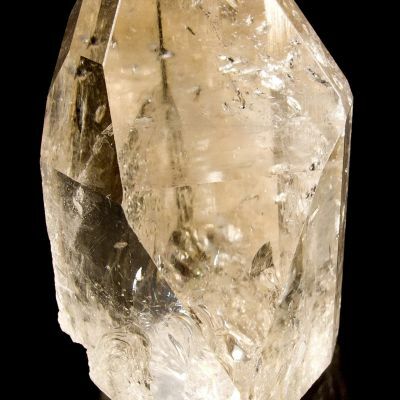 Naturally, they are partially contacted in the back. 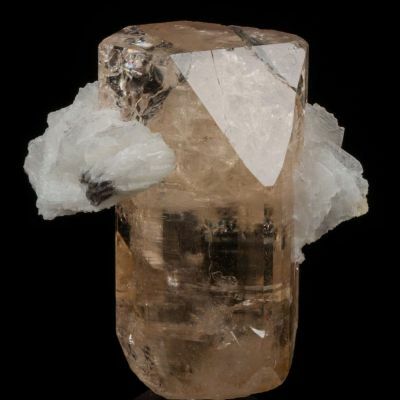 NOTE: The piece has multiple repairs done by the miner (Harvey Gordon) - I am guessing 6 repairs. 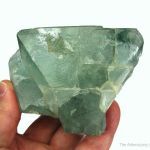 This is why it is not a factor of ten times more expensive. 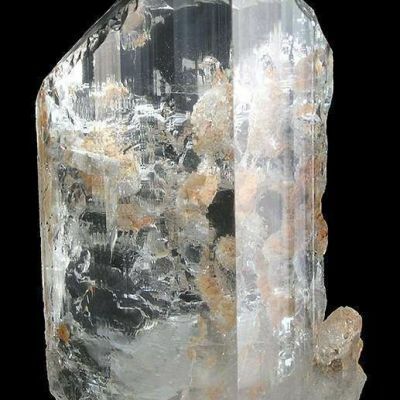 Still it displays well enough and this was a one time bonanza find, and no more have been found since!